Top 5 Monday today!!! so here I am back with another top 5 list! as a reminder those of you who are interested in a Giveaway, I am doing a Big giveaway and you can enter until October 17th, please Check out how you can enter HERE! 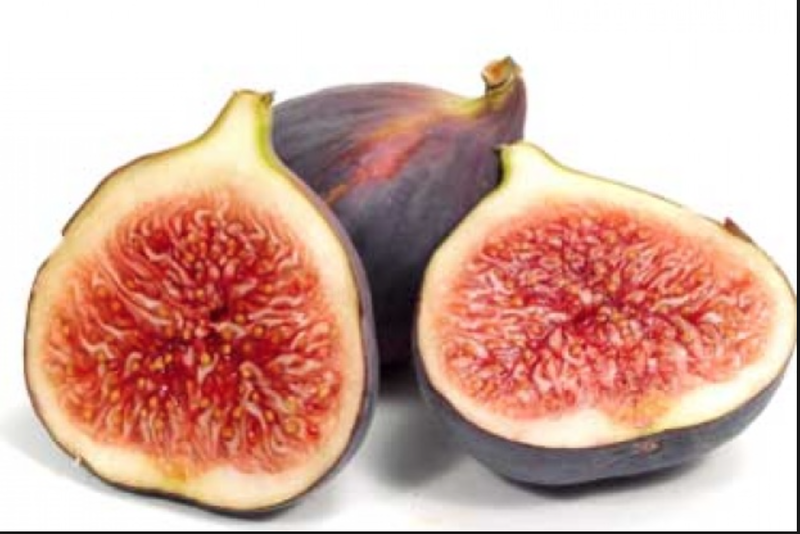 (1/2 cup contains 120 mg) well there you go… now you have an excuse to go buy some delicious figs ( as if you needed one) not only are these a great snack and delicious!!! they contain vitamin A, E, and K…Fresh, as well as dried figs contain good levels of B-complex group of vitamins such as niacin, pyridoxine, folates, and pantothenic acid. These vitamins function as co-factors for metabolism of carbohydrates, proteins, and fats. 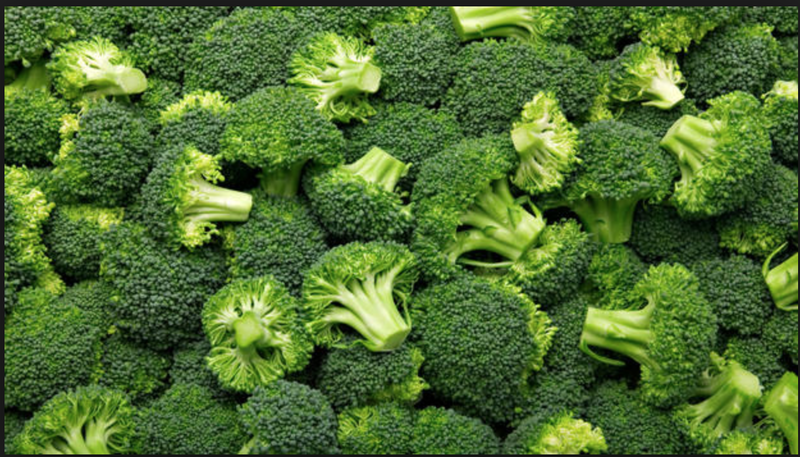 (1 cup contains 95 mg) I love Broccoli in my salad, especially with some lemon!!! just try it… it is so delicious and I have it all the time 🙂 this really is a health food as it is rich source of vitamin-K and B-complex group of vitamins like niacin (vit B-3), pantothenic acid (vit.B-5), pyridoxine (vit.B-6), and riboflavin. 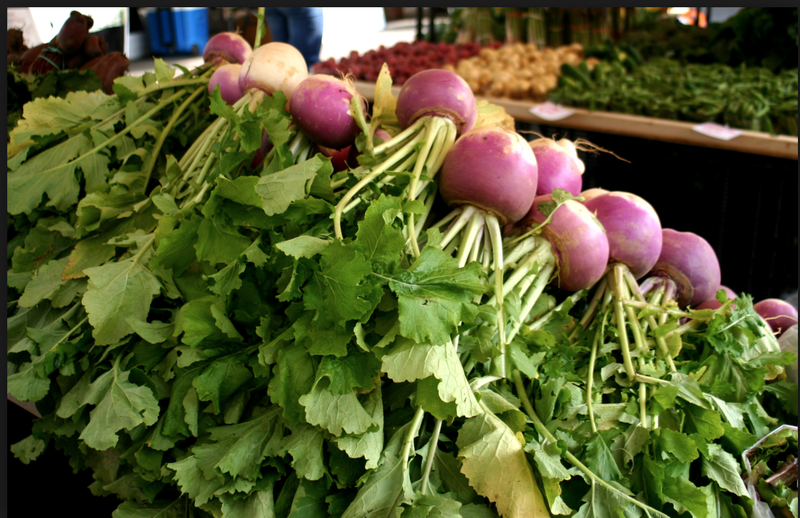 Further, its florets also hold some amount of omega-3 fatty acids. 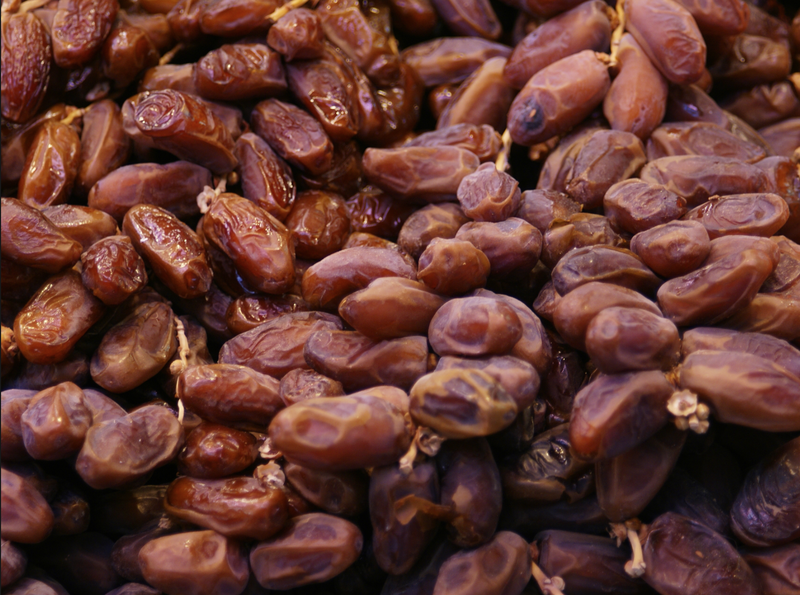 (1/2 cup contains 35 mg) I love dates, I use them in my salad dressing and I use them as an alternate to “sugar” in my baking recipes or even stews to add some sweetness… they are also an excellent source of iron, potassium. 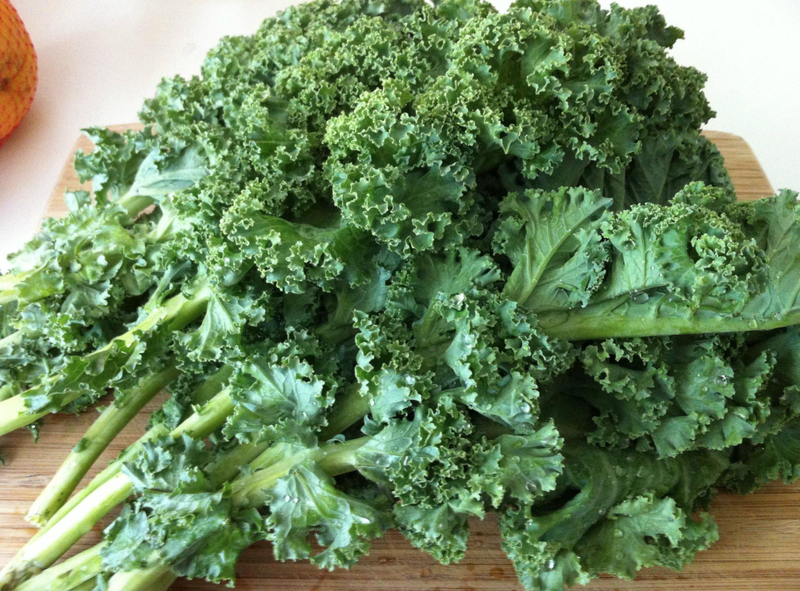 manganese, copper,moderate levels of B-complex group of vitamins as well as vitamin K. It contains very good amounts of pyridoxine (vitamin B-6), niacin, pantothenic acid, and riboflavin. 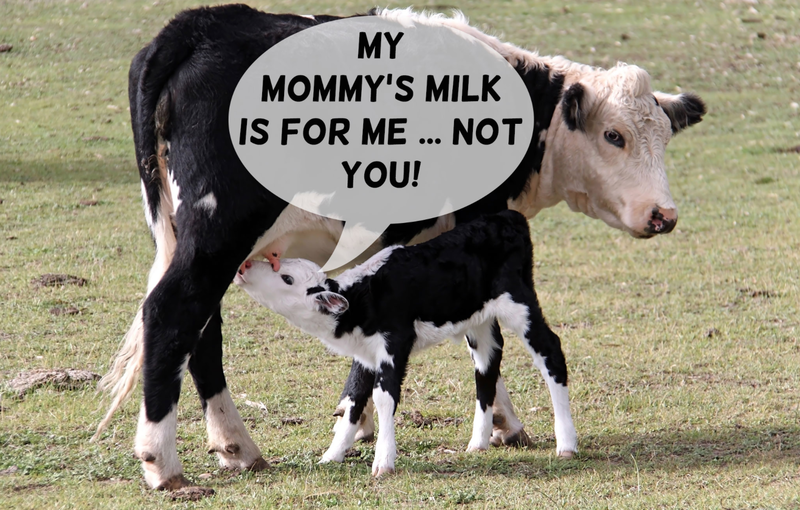 There you have it… put the glass of milk down and stay clear of dairy, … not only does it contain Puss, it is not meant for humans… just look around you at how many people are Lactose Intolerant!! and of course it is VERY high in fat! Alright.. well I hope you guys found this Blog useful 🙂 as always YOU’RE WELCOME! Hi! Great, helpful post! Would you recommend a vegan diet for weightloss? I am trying to lose weight, and I don’t want to go on a restricting diet. Thank you!